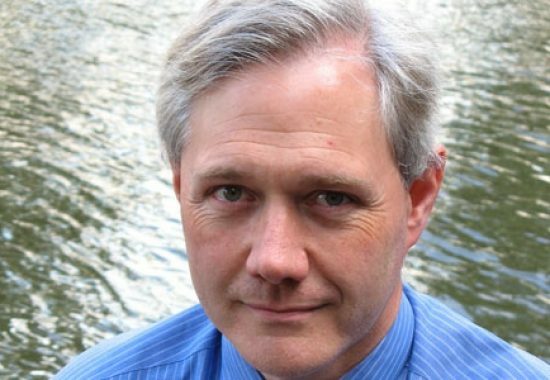 Andrew Cormack is Chief Regulatory Adviser for Jisc Technologies, the operator of the UK’s National Research and Education Network, Janet. Andrew graduated in Mathematics from Cambridge University in 1984. As a life-long distance learner, he has also obtained degrees in law and humanities from the Open University and a Masters in Computer and Communications Law from Queen Mary, University of London (2015). He worked for Plessey Telecommunications, the Natural Environment Research Council’s Research Vessel Services, and Cardiff University, before being appointed head of Janet-CERT in 1999. He was a member of the Permanent Stakeholders’ Group of ENISA for ten years, and chair of the Funding Council of the Internet Watch Foundation from 2009-2013.